Mid December is traditionally the date when European rail operators make significant revisions to their timetables, and 2015 is no exception. 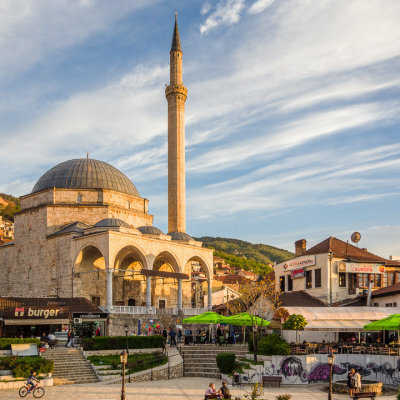 The most significant change in the Balkan region is a welcome one: after a gap of several years, there will once again be a daytime service between Belgrade, Niš, and Sofia. The existing overnight service continues, so travellers will have a better choice of departure times. 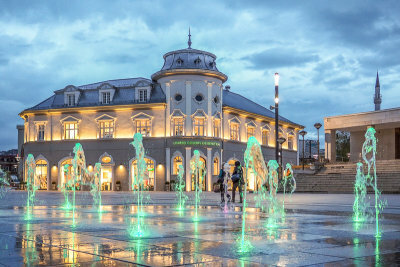 The daytime train (named "Balkan") leaves at 07.35 from Belgrade and 11.30 from Sofia, and the trip takes around 9 hours. It seems that this train will carry at least one Russian Railways sleeper car from Moscow, probably with extensions to the Black Sea and Adriatic coasts in summer. 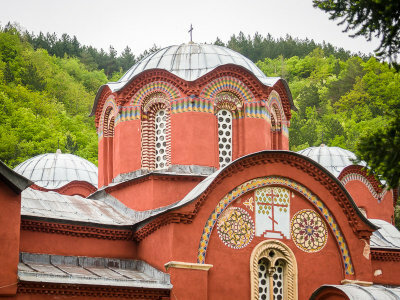 This is by no means the first time it has been possible to travel directly from Moscow to Serbia, Bulgaria, and Montenegro, but there had been a break in service due to the withdrawal of many services that passed through Ukraine. 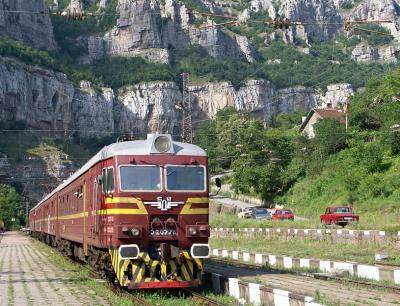 These sleeper cars will now take a more northerly route via Minsk, Warsaw, and Budapest. 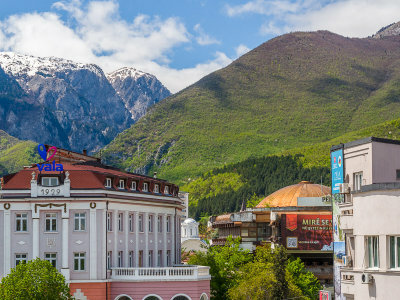 There are few other major changes affecting Southeast Europe. The "Serdica" Budapest-Sofia service introduced last year will continue to operate but with a completely different timetable. 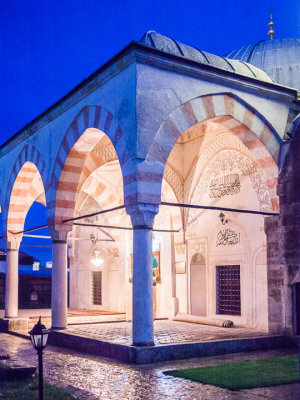 It will now leave Budapest in the early morning and Sofia late at night, so the part of the journey through Bulgaria (and probably the crossing of the Danube) will be covered in darkness in both directions. 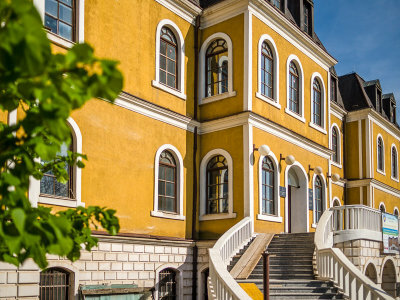 There is also a significant timetable change to the "Citadella" from Budapest to Ljubljana, which now leaves in the morning rather than at lunchtime, allowing a late afternoon arrival in Ljubljana. 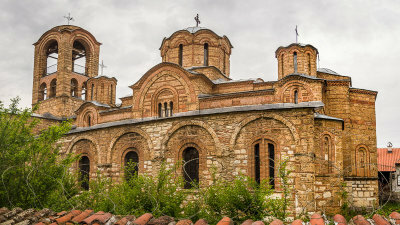 I have added the fourth and final set of photos to my Kosovo Gallery. 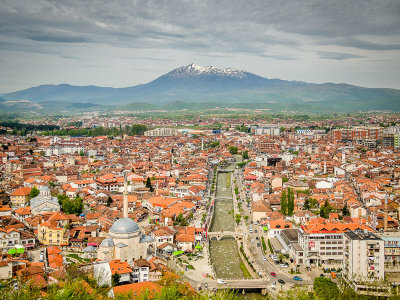 These photos were taken in and around the city of Prizren. 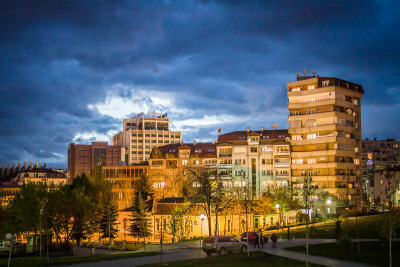 I have added a third set of photos to my Kosovo Gallery, this time from a very brief visit to the capital Pristina (or Priština or Pristina...). 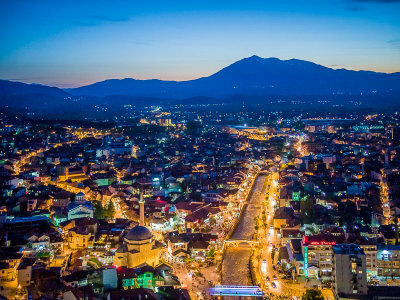 The fourth and final set will be from Prizren. 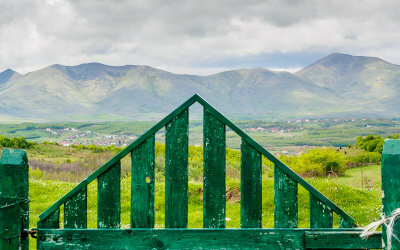 I have uploaded a second set of photos to my Kosovo Gallery. 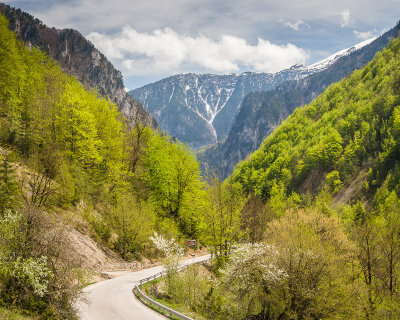 The photos in this set were taken in and around the city of Peja (Peć) in northwest Kosovo, including the mountainous Rugova region to the west of the city. 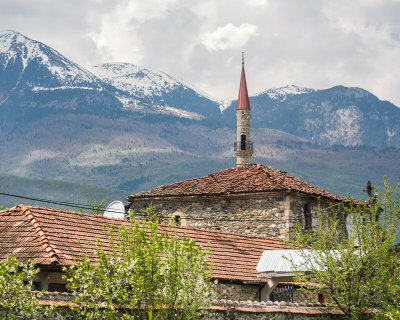 Following a short visit to Kosovo in late April and early May of this year, I have started uploading photos to my Kosovo Gallery. 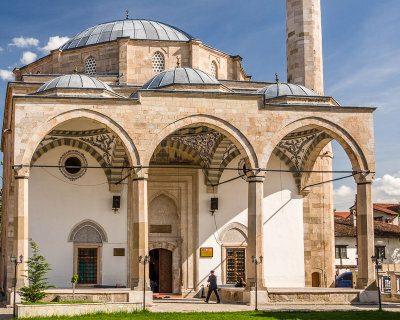 The photos in this first set were all taken in Western Kosovo. 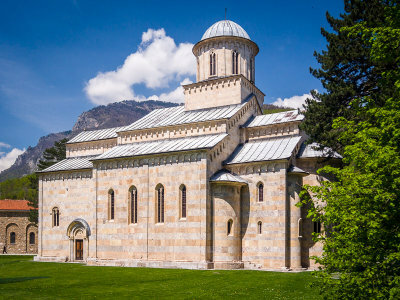 The majority are from the city of Gjakova (Djakovica), and there are some from Visoki Dečani Monastery and the nearby village of Isniq. 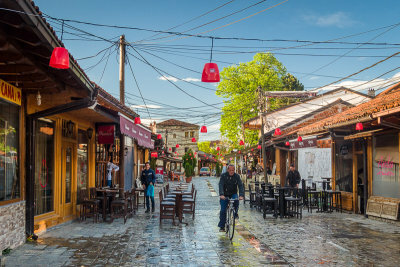 Photos of Peja, Rugova, Prizren and Prishtina will be added later. 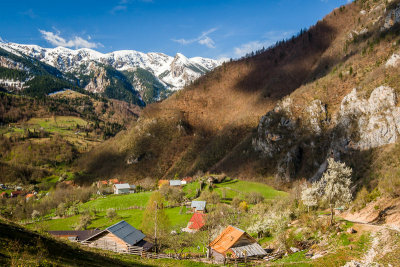 Bradt Guides continue to provide more extensive coverage of the Balkans than any other publisher, and have published new editions of four of their country guides so far this year. 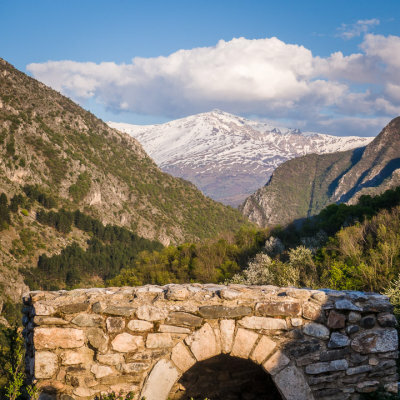 The guides to Albania, Macedonia, and Montenegro all move on to their fifth editions. It seems like only yesterday that I welcomed the first editions of all of these books, at a time when travel information about those countries in English was difficult to come by, and it is great to see that they continue to be updated. 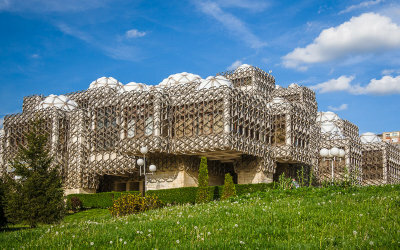 Meanwhile the Bulgaria guide, a relative newcomer, is on its second edition. All are available in electronic as well as paperback format.